Architect Dominic Q. Galicia was elected President of ICOMOS Philippines by the Board of Trustees at elections held last Saturday. He is Principal Architect of Dominic Galicia Architects, a design-oriented practice whose work has been recognized for its sensitive attention to both concept and detail. Galicia obtained his professional degree in architecture in 1988 from the University of Notre Dame, Notre Dame, Indiana, where he was a Notre Dame Scholar. He received a University of Notre Dame Distinguished Asian Pacific Alumni Award in June 2005. He also studied architecture for a year at Notre Dame's campus in Rome, and pursued graduate studies in architecture at Pratt Institute in New York. Although a modernist by philosophy, he is deeply concerned with the preservation of historic architectural sites. He has served as Vice President of the Heritage Conservation Society, member of the Executive Council of the National Committee on Monuments and Sites (NCMS) of the National Commission for Culture and the Arts (NCCA), and on the Board of Trustees of the Philippine Green Building Initiative (PGBI). 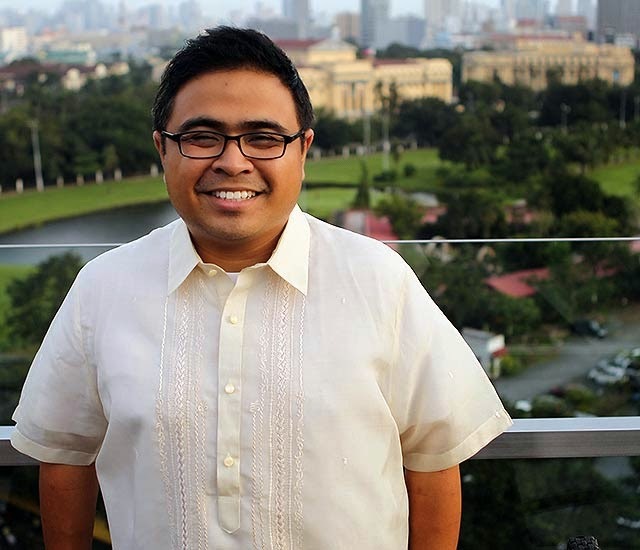 He represents the Philippines in the ICOMOS International Scientific Committee on Twentieth-century Heritage (ISC20C), in which capacity he helped to develop “BPO@Escolta,” the public-private initiative to revive Manila’s historic downtown. Ongoing projects include the proposed 20,000 square meter National Museum of Natural History, in Rizal Park, Manila. Also elected were Architect Rene Luis S. Mata (Vice President for National Affairs), Architect Ma. Joycelyn B. Mananghaya (Vice President for International Affairs), Patricia Maria C. Santiago (Secretary), and Architect Melvin G. Patawaran (Treasurer). The International Council on Monuments and Sites (ICOMOS) elevated Arch. Augusto F. Villalon to Honorary Member during its 18th General Assembly last November 15 in Florence, Italy. Honorary Membership is conferred by the General Assembly upon individuals who have rendered distinguished service in the field of conservation, restoration and enhancement of historical monuments, sites, and groups of buildings. This recognition is given every 3 years during the ICOMOS General Assembly and 6 members have been conferred this year. Arch. 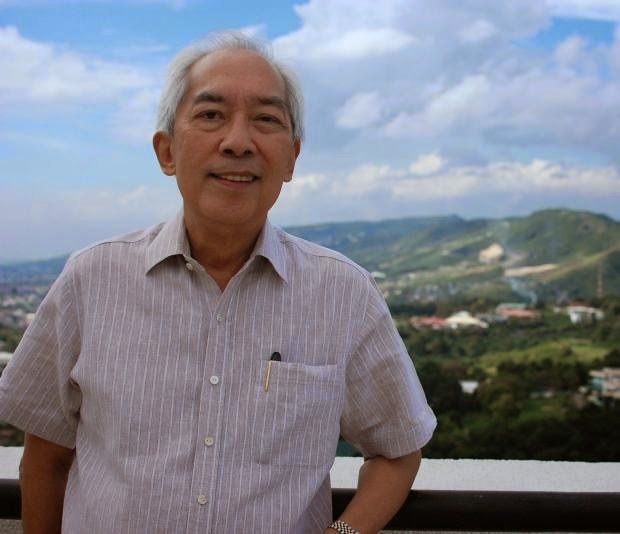 Villalon is the first Filipino to be conferred as Honorary Member of the International Council on Monuments and Sites. Congratulations! 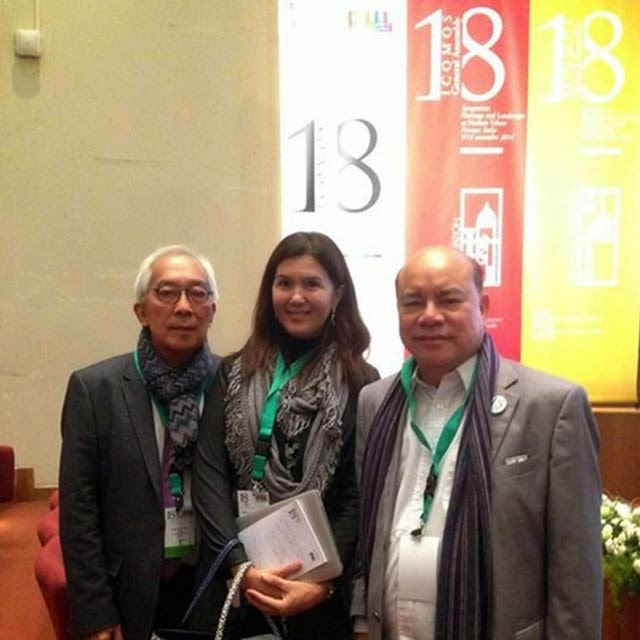 For more information, read: Cebuano architect is named to int’l heritage council. Ivan Anthony Henares, was elected Vice President of the International Cultural Tourism Committee (ICTC) during their annual meeting also held in Florence, Italy. ICTC is the ICOMOS scientific committee which promotes the sustainable development and responsible management of cultural tourism at places of cultural heritage significance – historic towns, cultural landscapes, archaeological sites and cultural routes – including World Heritage Sites. The post was previously held by another Filipino, Architect Villalon. 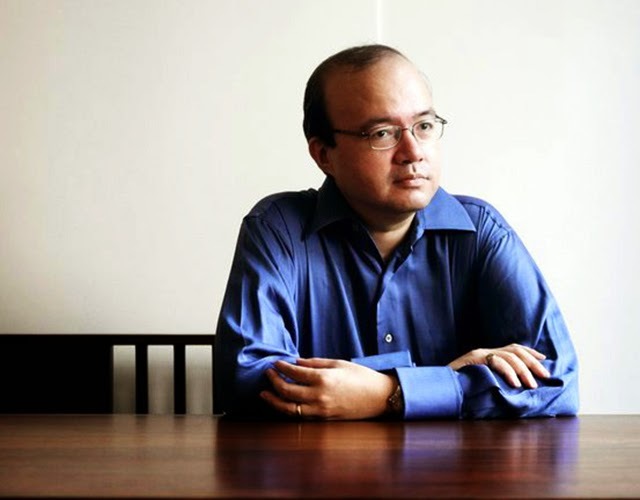 In announcing Henares' election, Villalon said, "Ivan Henares was just unanimously elected Vice President of the ICOMOS Cultural Tourism Committee. I know that Ivan will maintain the strong presence of the Philippines in the ICOMOS Cultural Tourism Committee." Encourages all authorities of the Philippines to work in cooperation with ICOMOS Philippines to develop and implement conservation measures for the protection of Rizal Monument and its setting. For more information, read: Pia Cayetano: Rizal Monument named one of world’s threatened heritage sites.